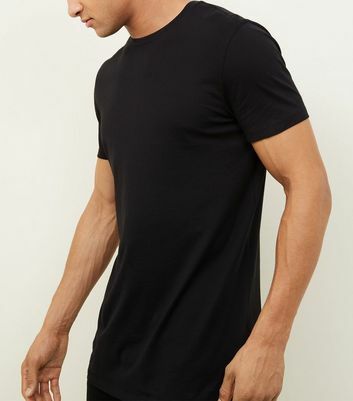 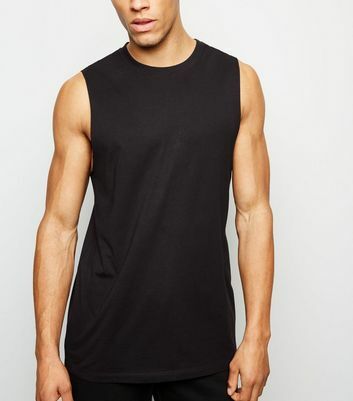 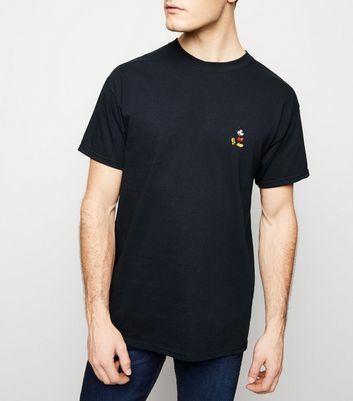 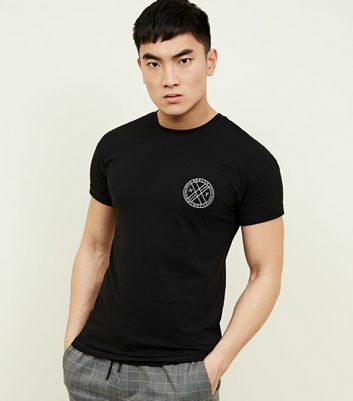 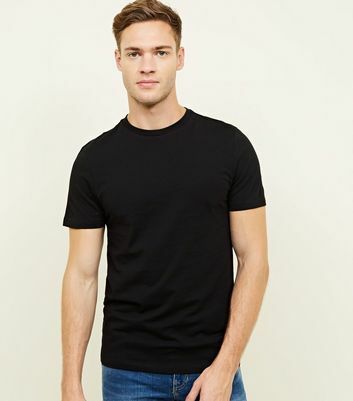 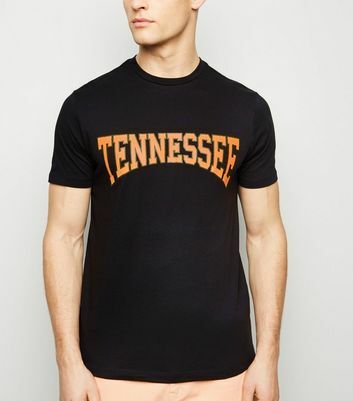 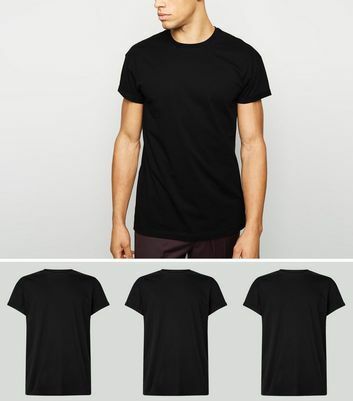 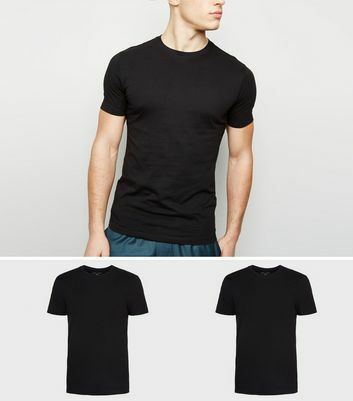 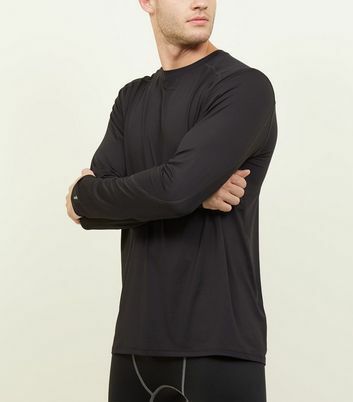 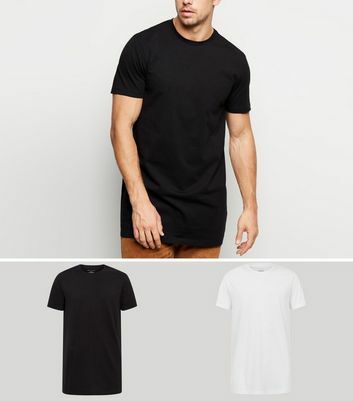 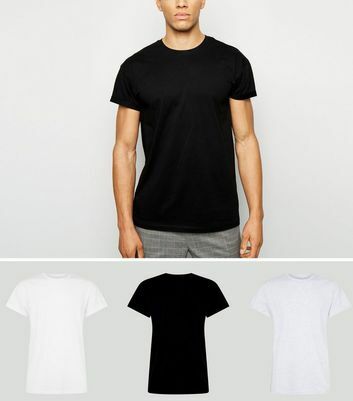 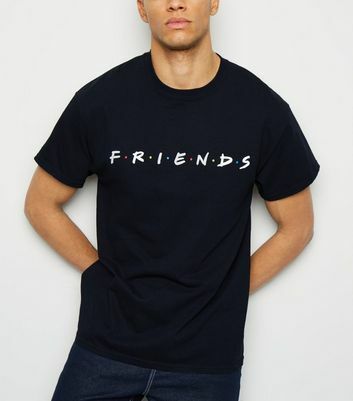 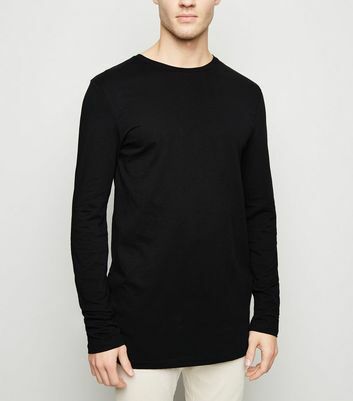 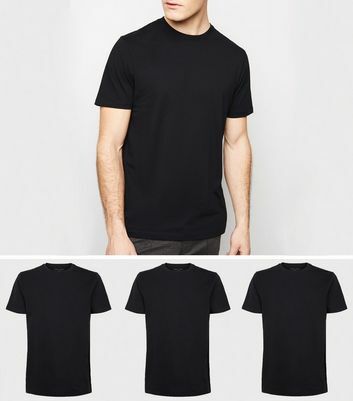 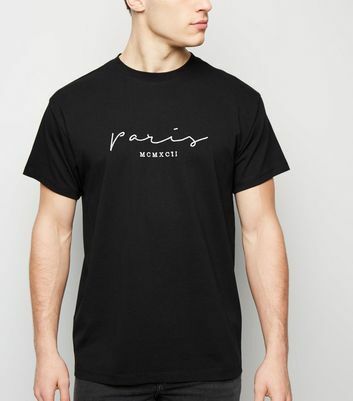 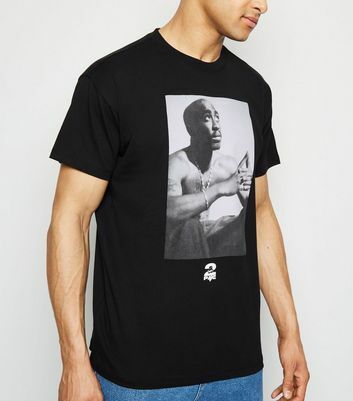 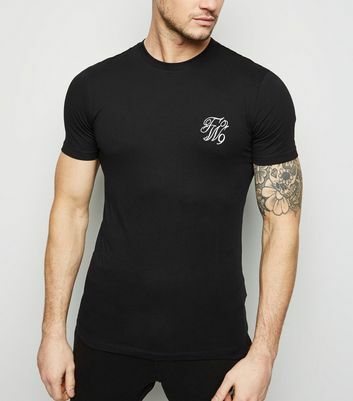 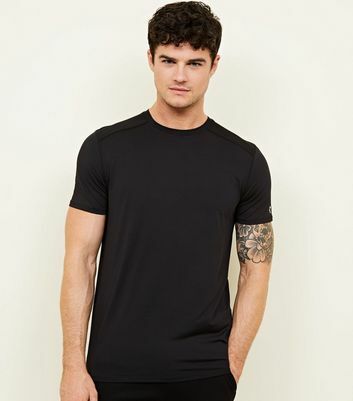 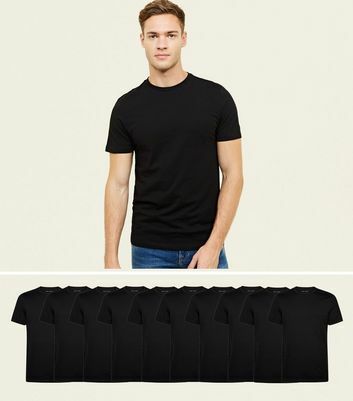 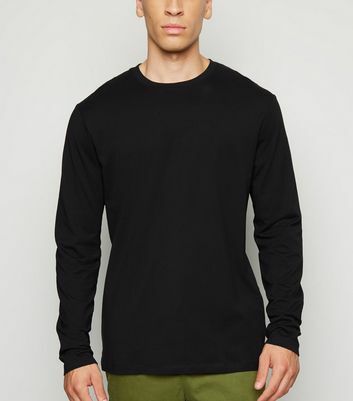 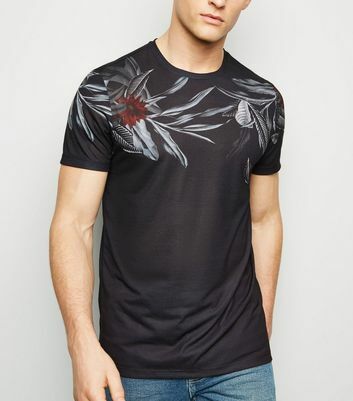 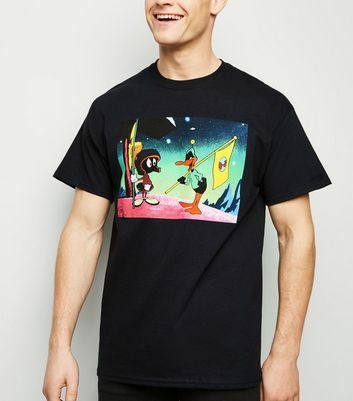 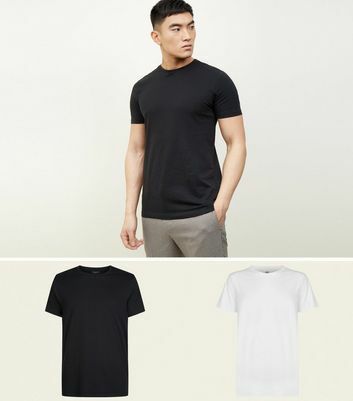 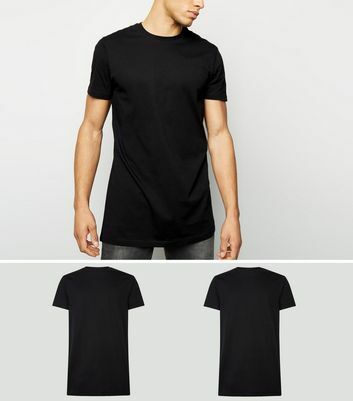 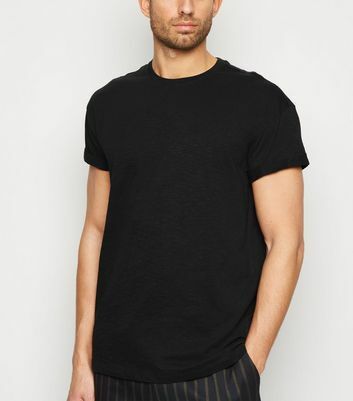 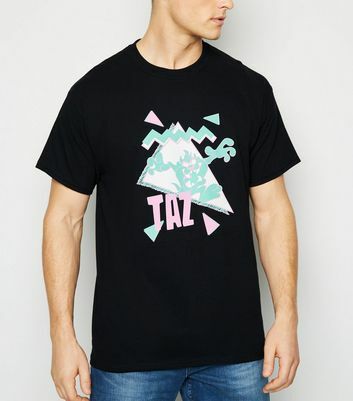 A black T-shirt is a wardrobe staple whatever your style. 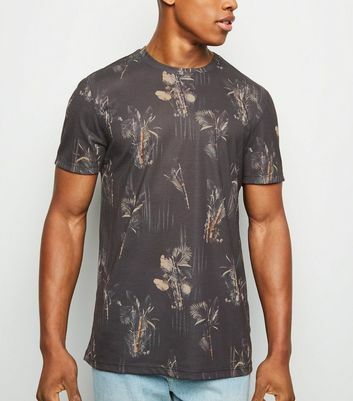 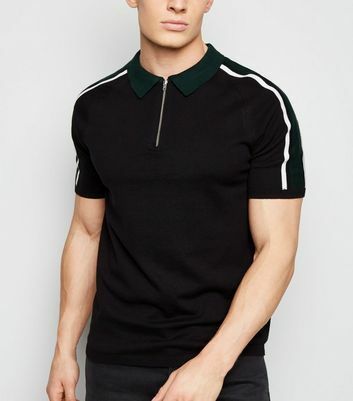 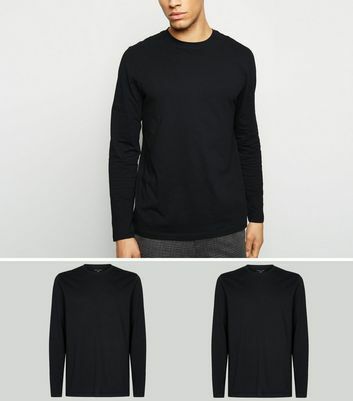 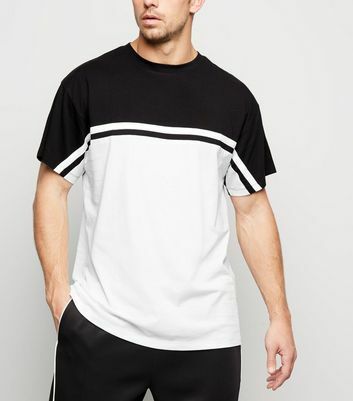 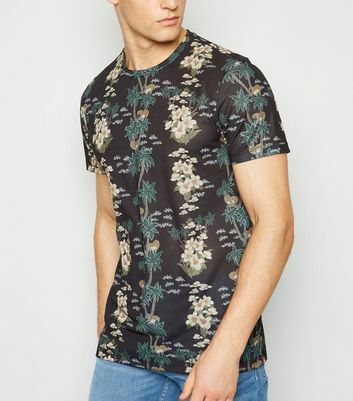 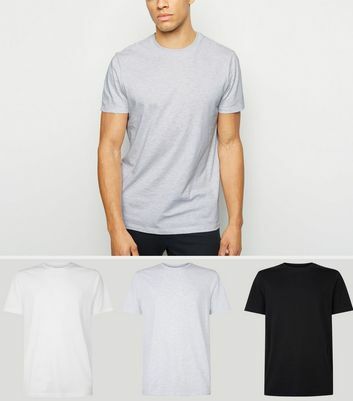 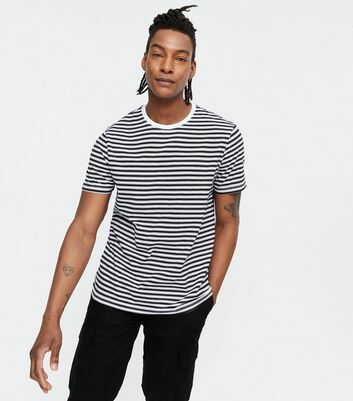 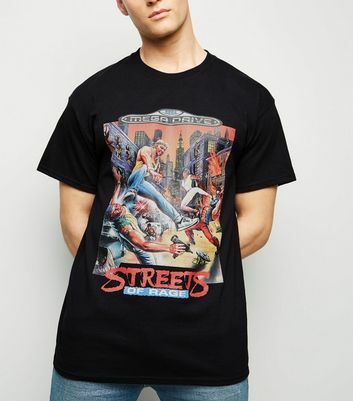 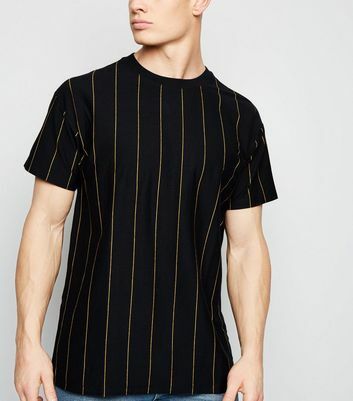 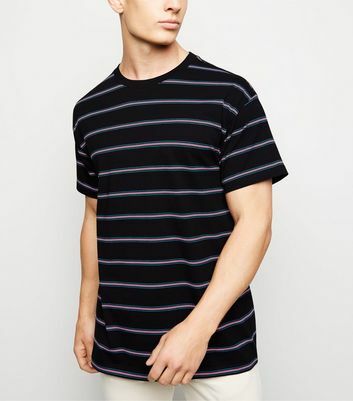 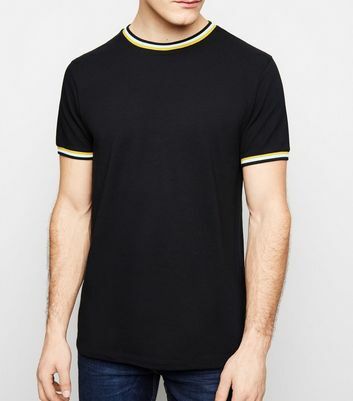 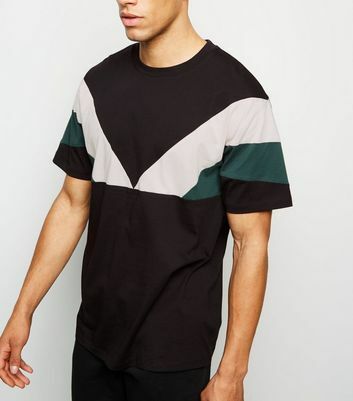 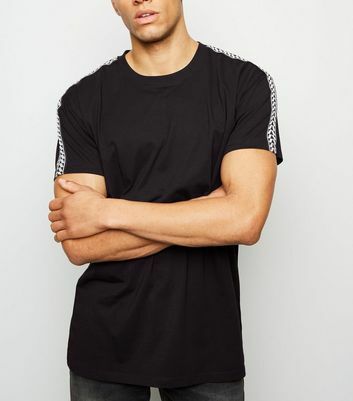 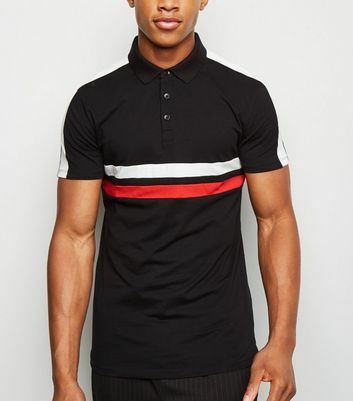 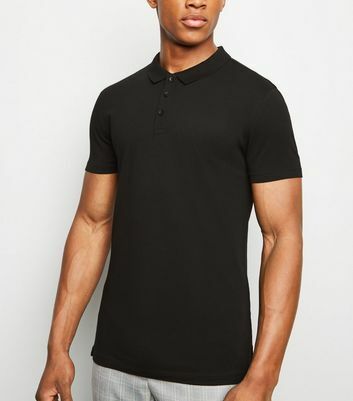 Create a classic laid-back look with a plain black or striped tee, or mix it up with on-trend split hem or longline cuts. 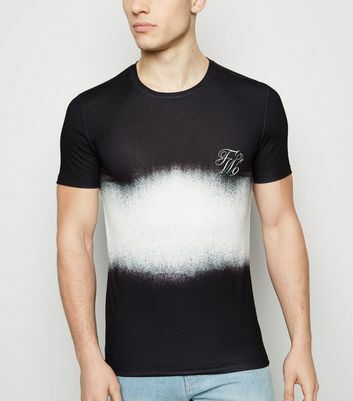 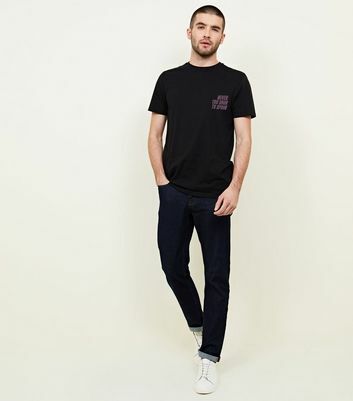 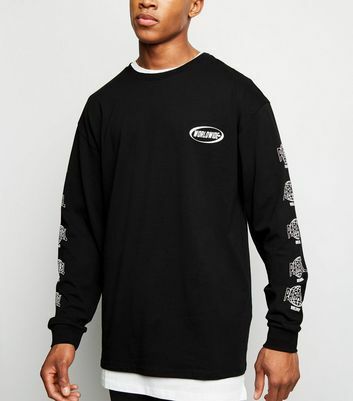 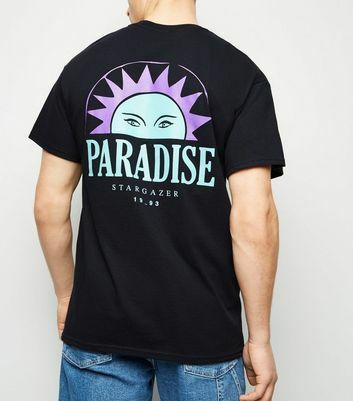 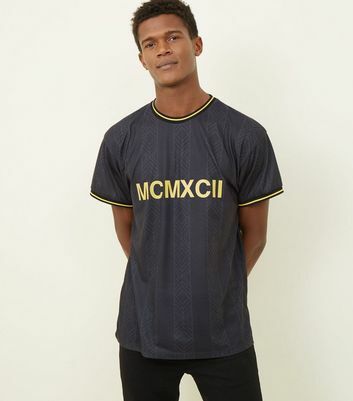 Make a statement with our slogan styles or add a bit of texture to your look with a tie-dye tee, perfect for updating your streetwear wardrobe.